The Batmobile has been one of Rocket League's most popular Premium DLC cars since it first arrived in March 2016. However, with the new Justice League movie headed to theaters on November 17, we felt like we should do a little something extra to celebrate the occasion. 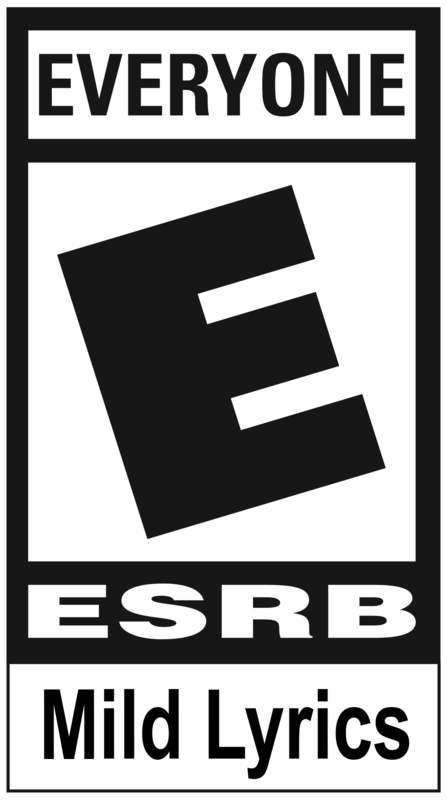 And so, on November 14 (the same day we're launching Rocket League on Nintendo Switch), we will also be adding a new piece of content for BOTH new and existing Batmobile DLC owners. Truth be told, you may already be familiar with the new content already, as it had originally debuted as a "trailer-only special effect" in our teaser for the Batman v Superman: Dawn of Justice Car Pack way back when. That's right, it's that awesome 'Batman' Goal Explosion the community has been begging us for since they first saw it all those months ago! Now that Goal Explosions can be customized in a way that wasn't possible when the DLC first released, it only made sense that we revisit the highly-popular Batmobile and give it the highly-requested Goal Explosion as soon as we could! The timing of the Justice League movie just made it that much cooler! The Batmobile is available for $1.99 USD (or regional equivalent) as part of the Batman v Superman: Dawn of Justice Car Pack and the new Batman Goal Explosion will be included with all future Batmobile purchases from November 14 onward. If you already own the Batmobile, then it's no problem; as previously mentioned, the Batman Goal Explosion will automatically be added to your inventory once our November 14 update is live. 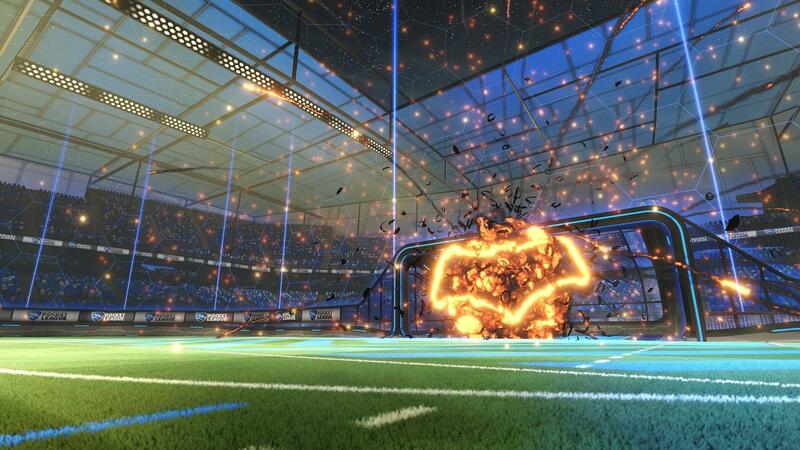 NOTE: The Batman Goal Explosion is only equippable when driving the Batmobile vehicle itself during a match. 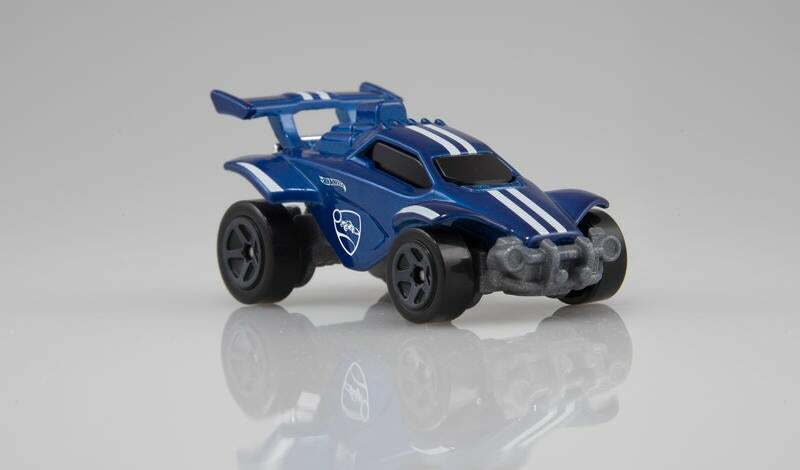 You will not be able to equip the Batman Goal Explosion to any other Battle-Car.